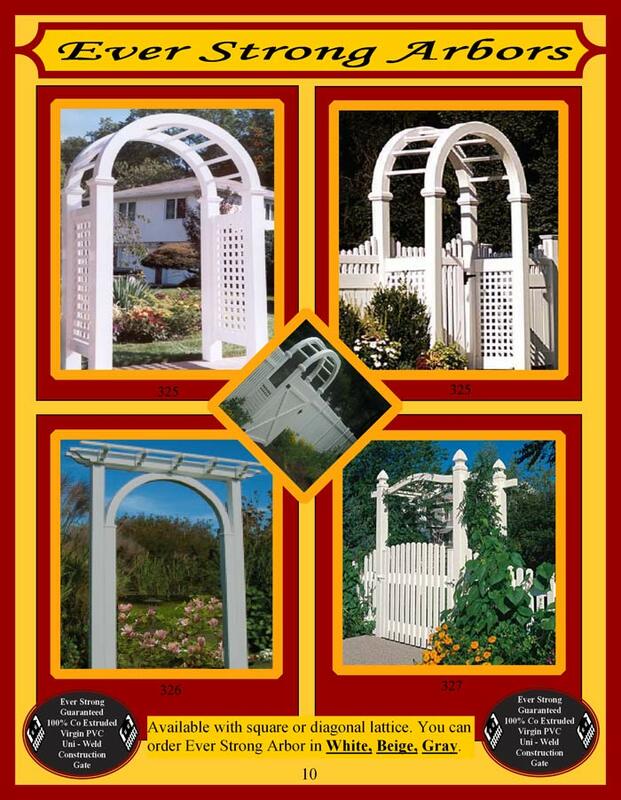 B&H Wholesale Fence offers a beautiful selection of vinyl arbors. 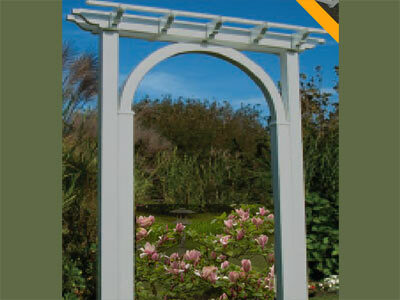 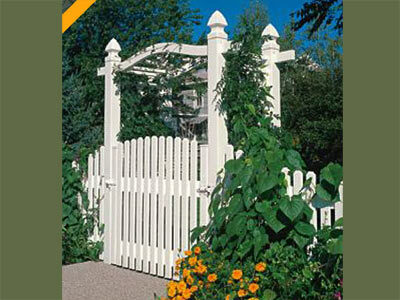 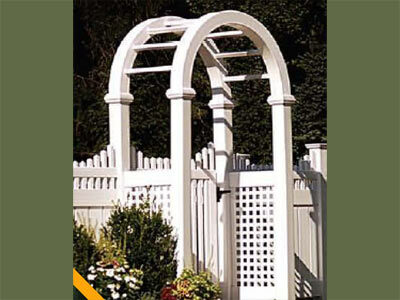 Available in white, beige or gray, our arbors can make that perfect focal point in your garden or entrance area. 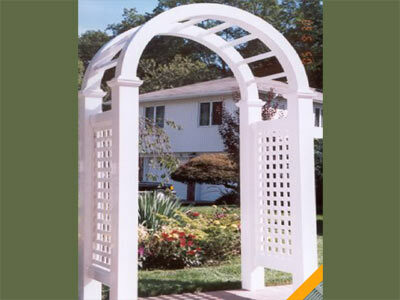 Available with square or diagonal lattice.